TGNOW.com - Transgender, Crossdressing and Sissy Fiction and TG Stories Sites. Big Closet Lots of great transgender stories in a very organized format. Crystal's Story Site Very nice collection of stories and an enjoyable site. Mags Inc The ever popular Sandy Thomas series and much more. This is the ultimate fantasy fiction story site! Reluctant Press is always looking for authors of stories. So give Chrissy a call. 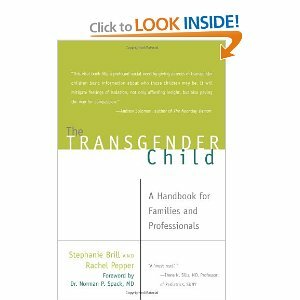 Books, comics and other media relating to the transgender community. XoYo Story Archive Collection of wonderful original stories from London.